The app knows how to play the festival in France. The Snapchat-branded Ferris wheel at this year’s Cannes Lions International Festival of Creativity is quite appropriate, as it’s been a wild ride for the messaging app at the past three editions of the gathering in France. 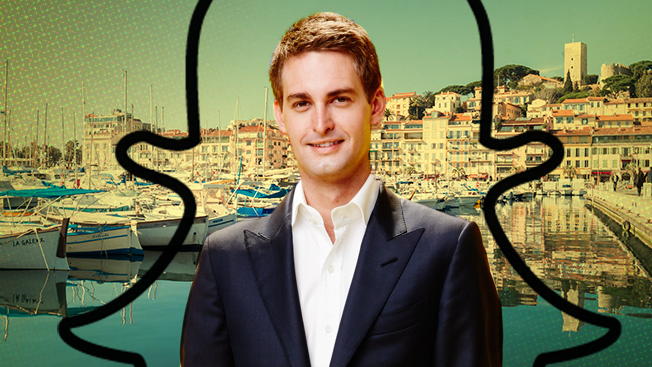 Snapchat founder and CEO Evan Spiegel took Cannes by storm in 2015, at the ripe young age of 25, when he described the company’s advertising plans in detail for the first time. It’s been a process—here’s how all of Snap’s stages have played out in the last few years on the Promenade de la Croisette. A lot of folks in the transition to mobile—which is still ongoing—were taking video that was formatted for livestream desktop and TV, and they were jamming that creative into a mobile feed. That makes sense in the evolution from desktop to mobile, but since we started on mobile, it’s a blank canvas … Our baseline was, (we want) full-screen. And in order to get full-screen, you’ve got to do vertical video. Some of the stuff that happens on the Internet—like when a product you didn’t end up buying follows you around—that ends up feeling strange and maybe even winds up doing brand damage. We have a really big business here that also respects the privacy of people who use Snapchat. We’re going to stay away from building really extensive profiles on people because that’s just bad and doesn’t feel very good. 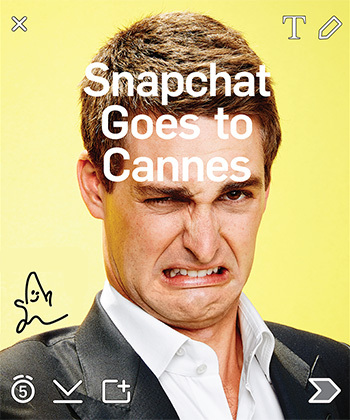 One year later, Snapchat did a bit of a 180 on ad targeting with its introduction of its application-programming interface and debut of Snapchat Partners at the 2016 edition of Cannes. The ads API brought with it targeting based on location, gender, wireless carrier, device type and content affinity, but those options were nowhere near as robust as what was offered by Facebook. Ads Partners developed software for advertisers on Snapchat, enabling them to buy, optimize and analyze campaigns. Creative Partners boasted social content expertise and experience with 3V, Snapchat’s vertical video format, which was soon renamed Snap Ads. Snapchat also used last year’s Cannes event to announce advances in measurement in the form of ad performance scores from Moat and ad data from Google’s DoubleClick. 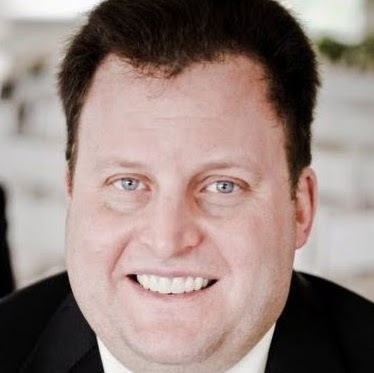 And while Spiegel did not have anywhere near the public presence he enjoyed at the previous year’s event, he apparently made quite an impression in private, appearing at a secret party for agency executives to talk shop. According to reports, Snapchat went as far as hiring guards to keep the uninvited away from its secret meeting spot in the French Riviera, which, almost as a taunt, featured the iconic Snapchat ghost on its gate. Snapchat is reinforcing its image as the cool kids on the block by making brands come to Snapchat instead of the other way around. The approach of using a secret compound with guards and a branded fence allows Snapchat to poke some fun at its own ultra-cool image while making brands play ball on Snapchat’s terms. I detect a sense of humor with the secret bunker, which works for Snapchat’s playful brand.